What value do angel investors bring to your company? 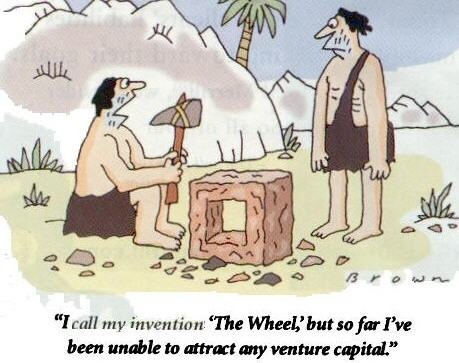 Angel investors participate in the ‘concept risk’ stage of the venture. I.e. when the idea, the product/service, the business model, the operating plans and the assumptions are yet to be proven. It is also the stage where the startups is likely to be resource starved. Angel investors should assist the founders with everything they can to help the company go past the concept risk stage. Often this could be about providing guidance and perspective to help entrepreneurs take the right decisions. In many cases, introductions to potential customers, potential partners, potential employees, potential mentors, etc. is invaluable. Often angel investors have to be the adult supervisor, alerting the founders when they seem to go off the strategy or when they are trying to do too many things rather than focusing on what is important. When a startups is not doing well, angel investors have a enormously important role to play in keeping the founders motivated. Failures and challenges in a startup can be a horrible feeling making you feel terribly lonely. A good angel investor can make a big difference by even just saying “its ok.. lets focus on what’s do be done”. Often character is tested in these kinds of situations. That’s why I often tell entrepreneurs that, even when they do not need the money, they should go and raise some funds from good angel investors. Because it is not just about the money. It is about the person’s involvement in your journey, and their support when you need it that matters. Previous Previous post: What phrases do investors hate the most? Next Next post: Facebook apps: How do you estimate market potential?